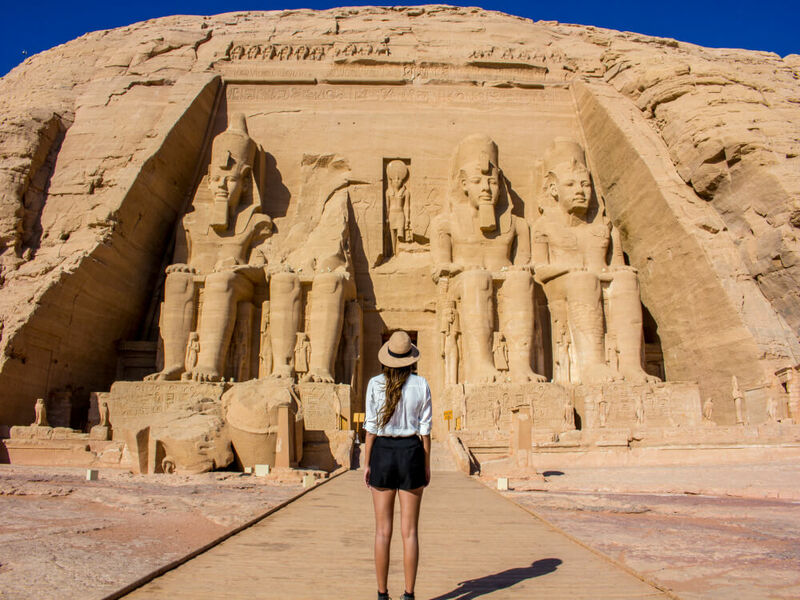 Take a break from the cold weather in your country this winter and travel to Egypt to enjoy the warm sun of Egypt with a touch of culture and ancient heritage. Our Egypt Christmas Holidays & New Year Tours are specially designed to suit any taste of travel with the best prices guaranteed. 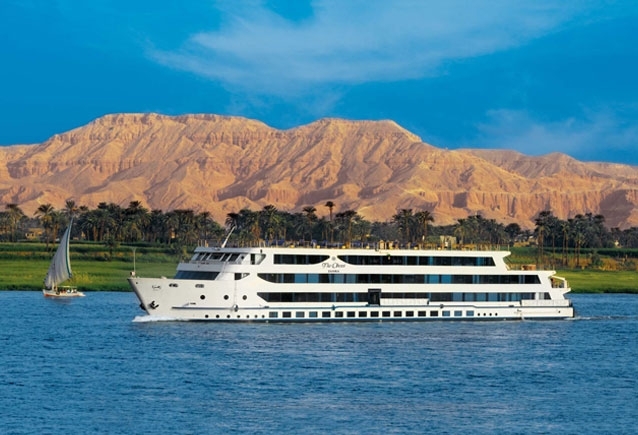 Spend your Christmas celebration and New year eve in a different way in Egypt with Wonderful Egypt Tours with our special services and prices. 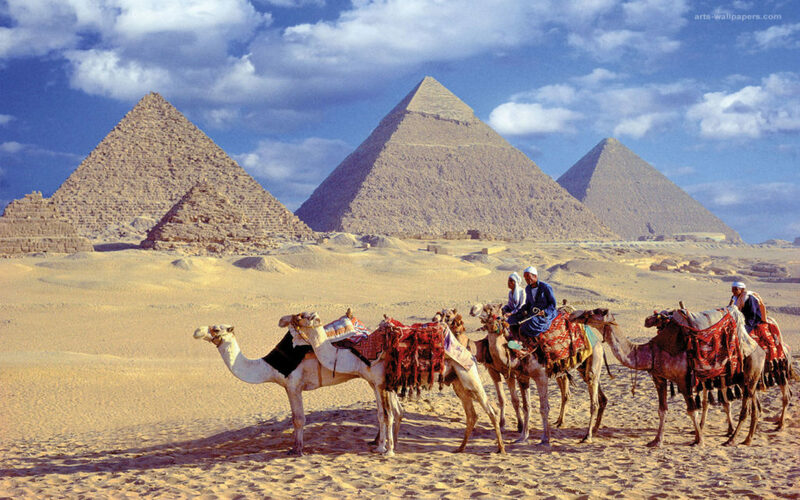 All our Egypt Christmas Holidays & New Year Tours are customizable according to your budget, needs, and travel style. 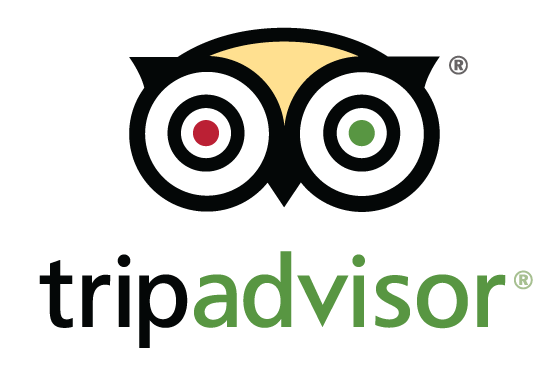 We also receive a last-minute booking from our customers. Please feel free to contact us anytime.